Can't get enough of "Mad About Modern"? 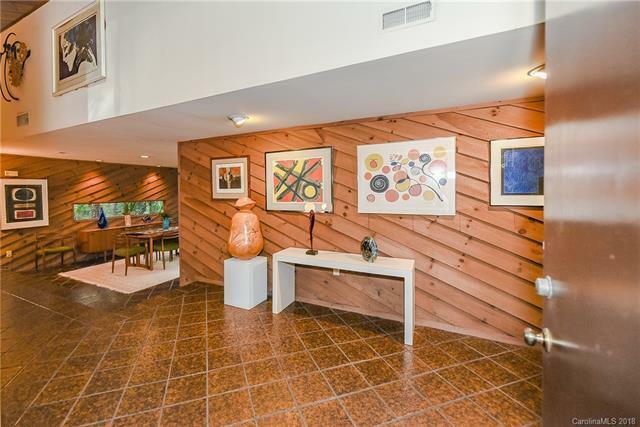 This vintage mid-century modern home is the property for you! 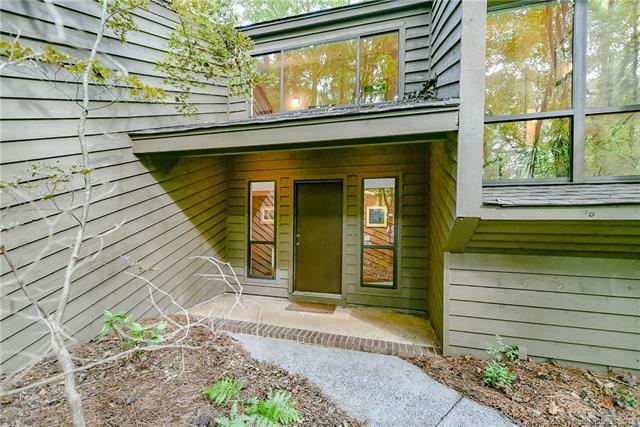 Designed by well-known, Charlotte Architect, David Furman, this property exudes modern styling with authentic wood paneling, original tile flooring, multi-level layout, along with many more vintage elements. 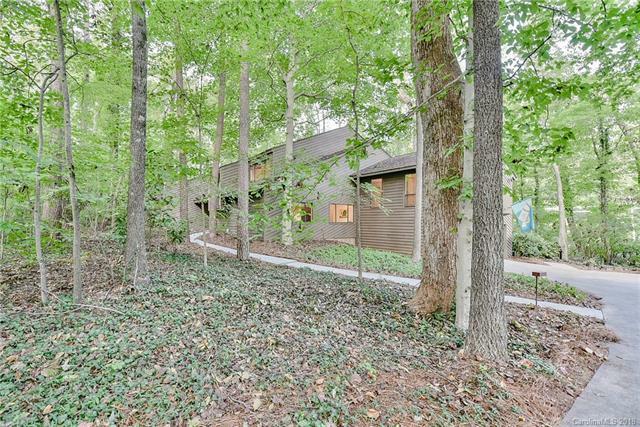 Located on a quiet, wooded lot in the heart of Foxcroft, this property is private, serene and secluded. 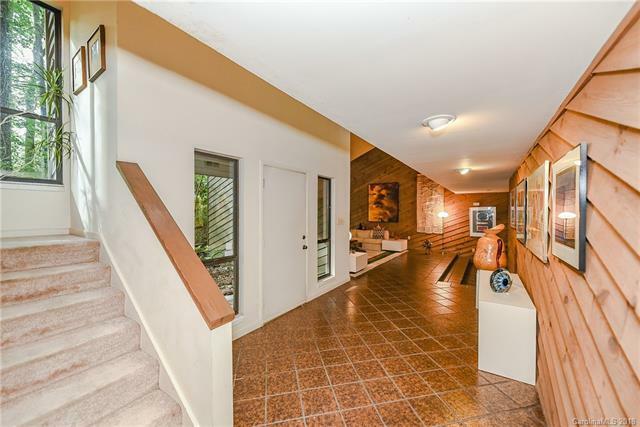 The open floor plan, reflective of the original 1970s home design, makes for easy living and entertaining. Natural light cascades throughout the property with large, oversize windows. Two separate upstairs wings provide Master Bedroom privacy. Large loft area off of Master Bedroom creates an ideal private, in-home office space. Property location is super convenient to South Park, and minutes from shopping and dining. No HOA. This property has been well loved. Excellent opportunity to put your own stamp on this original, modern classic...Must see!